Do you need a great DJ? Alexander’s Music Service is our sister company and has been serving the Victoria and Vancouver Island since 1990. During that time, Alexander has developed an excellent reputation for helping couples create great receptions from start to finish. 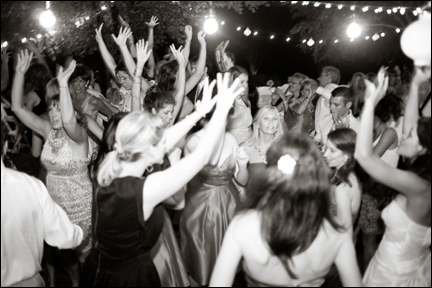 We can put together a great package deal incorporating both companies and provide you and your guests with an awesome experience encompassing music and photo booth fun! Check Out Alexander's Music Service!